Whether this is your first or fourth pregnancy, our Calgary doulas offer a holistic approach that is uniquely tailored to meet your birth & postpartum needs. You and your partner have created a new life – a new life that will be wholly dependent on you when they arrive earthside. First off – deep breath. Everything you ARE worrying about is normal. It is normal to feel like you have no idea what you’ve gotten yourself into, it is normal to worry about how you’re going to juggle all your new responsibilities, it is normal to feel the crushing weight of getting it “right”. Here’s the thing – you don’t have to do this thing alone. You deserve support so you don’t have to worry about a thing. 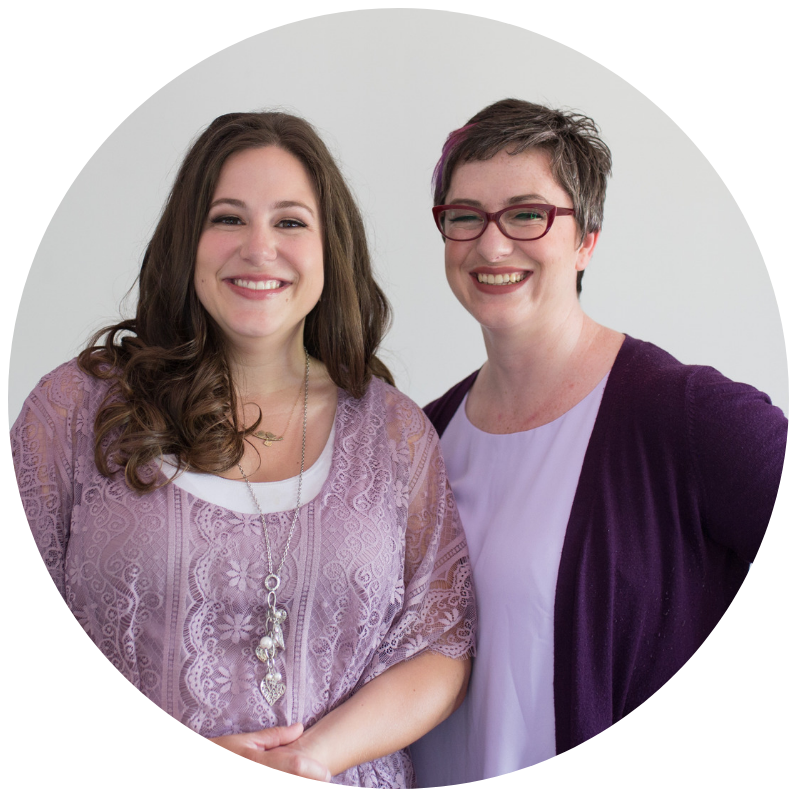 Choose one of our birth doula teams to support you and your partner through the intensity, the excitement, and the overwhelm of labour. She will be your sounding board, your listening ear, and your quiet cheerleader. Your doula will walk with you and your partner every step of the way offering encouragement, love, and gentle wisdom. She will help you remember what to do when. She will hold space for you so that you can feel safe and ready to birth your baby the way that you know you need to. When you find yourself at home with that tiny, helpless nugget for the first time, when you feel unfiltered and unmasked in the aftermath of birth, your postpartum doula will arrive with a hug, a cup of tea, and a heaping dose of unconditional love. She’ll point out all the amazing ways you’re getting right, reassure you when you are doubting yourself and your baby, and offer tips and support where you are struggling. She will take care of everything else around your house so that you can focus on what matters most – your newborn. You don’t have to do this alone. You can take advantage of the time honored tradition of surrounding yourselves with those who have walked the path before and can light the way. Breastfeeding isn’t always easy, but a high quality nursing pillow can make a huge difference. When you book a birth and postpartum doula with Five Elements Birth Services, you will receive a complimentary Baby Buddy Nursing Pillow to support you in getting breastfeeding off to a good (and comfortable!) start. to be part of yours. Three payments of $416.67 + GST OR book your package before 24 weeks and take advantage of our extended payment plan of four affordable payments of $312.50 + GST. Payment is due in full by 36 weeks. Want to keep in touch? Sign up below and we will let you know when a new blog post is up, discounts or sales are available, and what new and exciting things are happening in and around Calgary for expectant and new parents. We respect your privacy and you will always have the option to unsubscribe at any time.